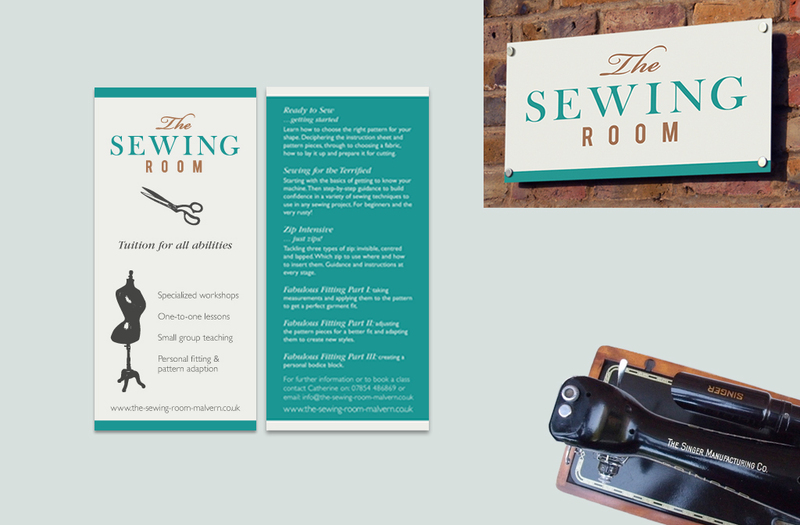 We were approached by Catherine Howie to design a tailor made logo for her exclusive sewing classes and bespoke made to measure garments we took up the challenge! Having clarity when making changes to an established business is essential. 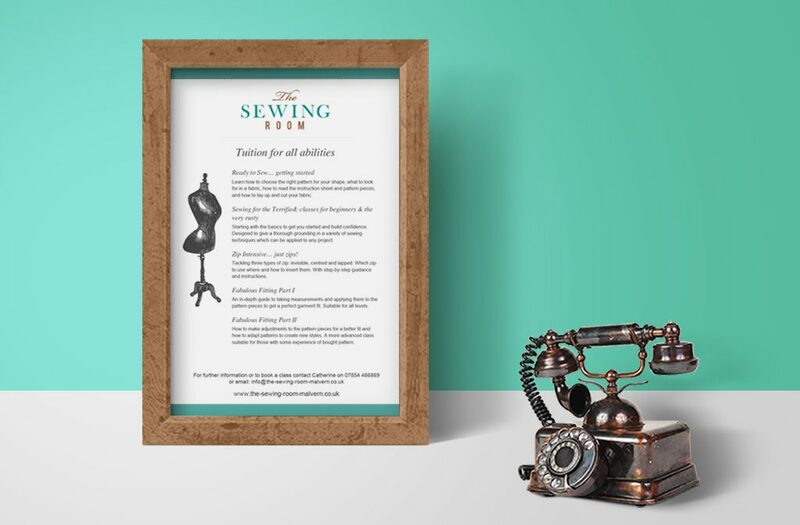 Catherines’ passion for sewing combined with her inspiration from the 40’s, 50’s and 60’s dressmaking patterns helped to give direction for the rebrand. Having discussed initial ideas through, we felt that Catherine needed a strong logo for the rebrand that represented her expertise and understanding of combining fabrics and vintage styles. It is important to clearly convey the new changes so new and existing customers are aware of the changes to the business across every channel. Taking time with designing concepts at the initial stage, gives the client a choice to what their final logo can look like. Once the logo was finalised, the brand guidelines were formed along with some suitable illustrations to use to support the new logo. As the business was launched a few months ago, the rebrand has been well received with very positive feedback. Having a scaleable logo is important to fit onto small marketing items and to be scaled up to at a larger size such as a sign. Working on the logo is just the start of the rebrand and will be developed alongside the business as it grows. To secure a strong brand from the start helps to get recognised and reflects the professional level of your business. Our aim is always to ensure that client expectations are met and it was great to hear that Catherine is delighted with the final rebrand as it’s exactly as she had envisioned! With a logo that now shows clarity in what the business offers Catherine found that making the switch of her business fun and exciting – not scary as she initially thought!